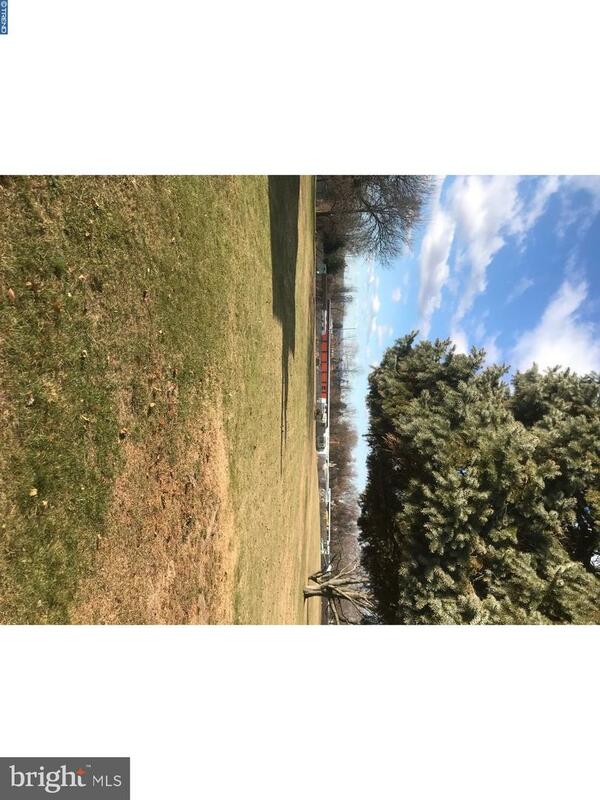 Building lot for sale! Recently annexed lots in July of 2017 to create a 0.46 acre lot. Final plan is approved, recorded at the county courthouse and READY TO BE BUILT ON. Nice level lot with curb, sidewalk and driveway apron already constructed! This lot has 80 ft of road frontage on Raymond St! Public water, public sewer, electric, cable and natural gas are all available in the street. 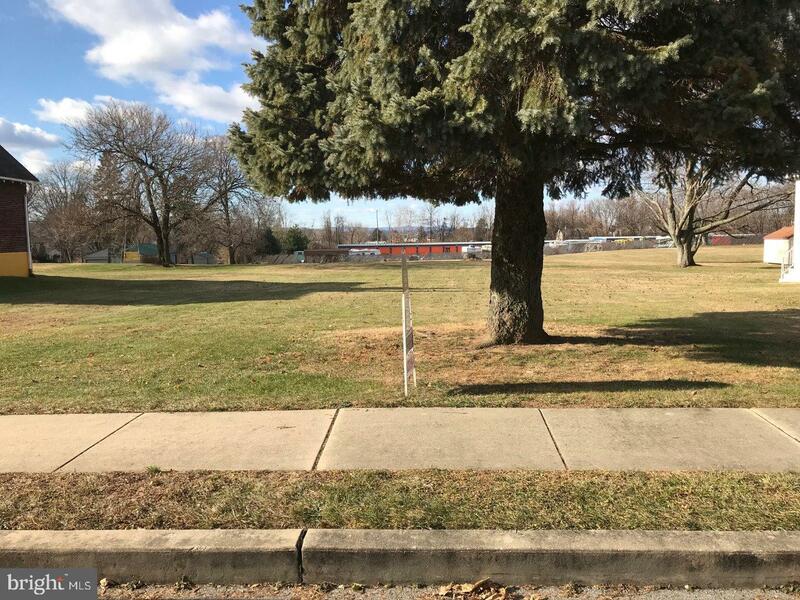 Great location in established neighborhood near walking trail, baseball fields, playground, Muhlenberg Schools, and more! Property boundary is incorrect on website maps. Please contact listing agent for lot annexation plan showing correct property boundaries. Direction: Starting N 5th St Hwy toward Kutztown, Allentown. Turn R E Bellevue Ave. Turn L Kutztown Rd. Turn R Frush Valley Rd. Then turn L Raymond St. 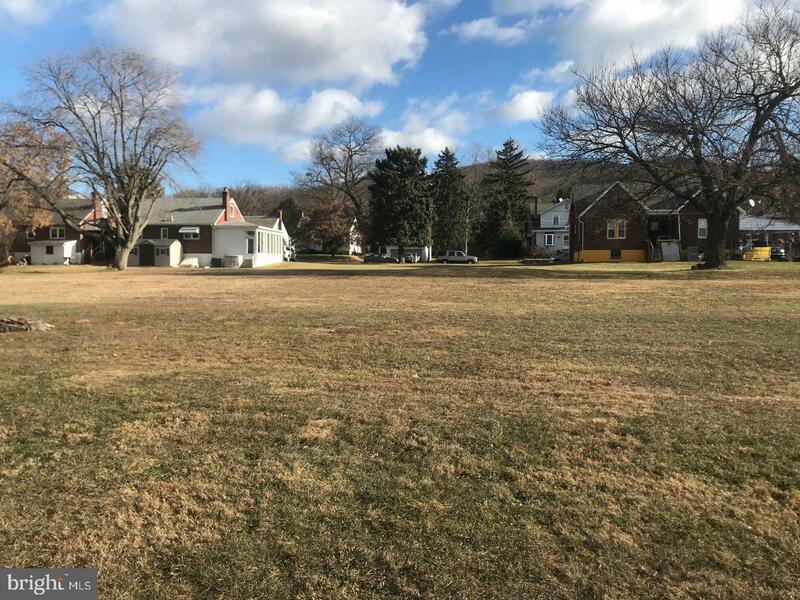 Lot on R.
None Available is a subdivision within the city of Reading, Pennsylvania. There are currently 163 Homes for Sale within None Available, with asking prices ranging from $10,900 to $3,125,000. The average list price per square foot of the available inventory in None Available is $3, which is below the Reading average of $4. The Average Sales price of all sold real estate in this subdivision for the past year is $63,389. Recent comparable homes have been selling for 95.56% of their asking price. Waterfront homes represent 0.61% of the available None Available inventory. The population of Reading, according to the 2010 Census, is 88,082. The total number of households in the zip code of None Available is 7,606, with an average household size for of 2.47 people. The total number of renter households within the zip code of 19605 is 1,377, which means that 81.90% of households in this zipcode are owner occupant households. 3622-R RAYMOND STREET , Reading PA 19605 is a Land, with 0 bedrooms which is for sale, it has 19,871 sqft, 19,871 sized lot, and 0 parking. 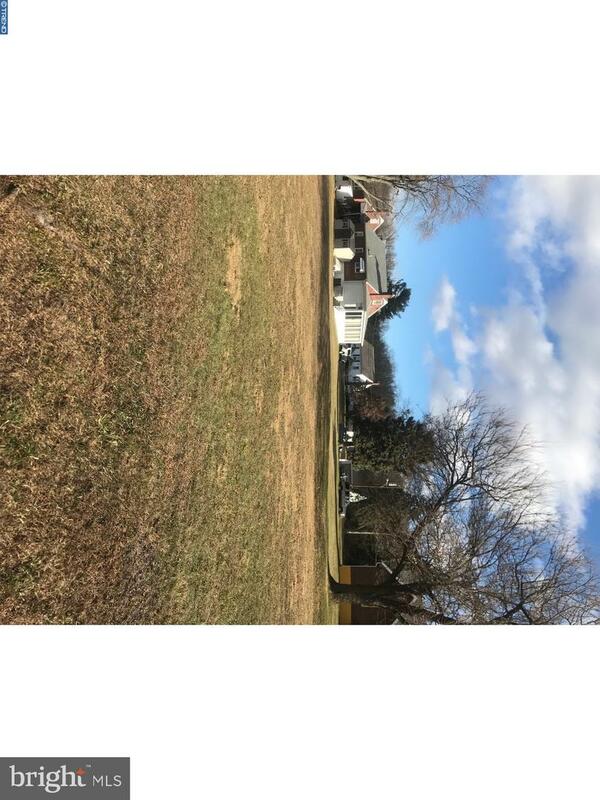 A comparable Land, has 0 bedrooms and 0 baths, it was built in and is located at CROSS KEYS ROAD READING PA 19605 and for sale by its owner at $ 110,000. 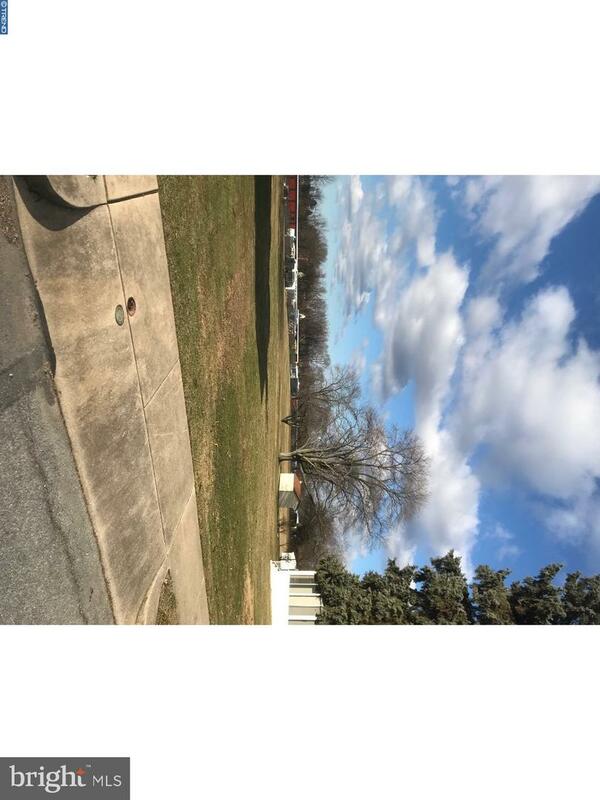 This home is located in the city of READING , in zip code 19605, this BERKS County Land, it is in the NONE AVAILABLE Subdivision, and NONE AVAILABLE are nearby neighborhoods.